Make sure not to miss Decisions, the virtual conference about Microsoft Dynamics, by MSDynamicsWorld.com. It’s starting next Monday, and I hope you already have it in your calendar. It’s a four day conference, a day per Dynamics flavor (SL is the only one not being served). The best of all – it’s free! Be there. 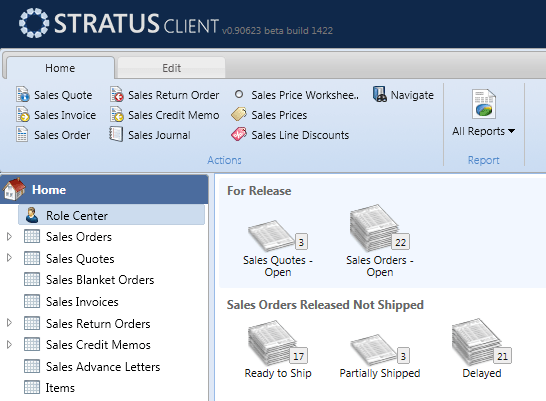 The Microsoft Dynamics NAV day is on Wednesday, June 20, and it’s featuring a program manager from Microsoft, three MVPs, (at least) three book authors, and a team of seasoned professionals in a series of interesting presentations. Just like the previous years, I’ll be speaking there myself, and if you would like to join me for an excursion into the world beyond ERP, where several disruptive trends are shaping the future of the IT, and consequently the ERP. 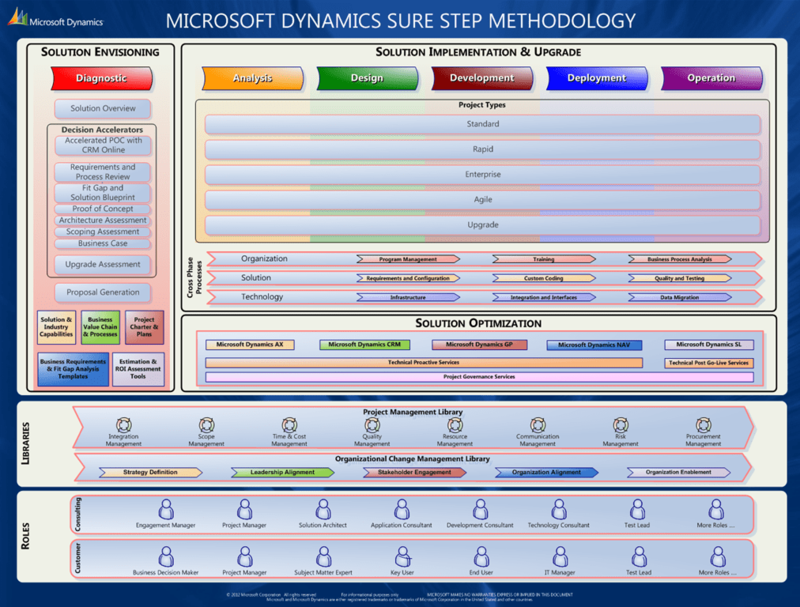 I’ll take an angle at the challenges the present and the future bring, and how Microsoft Dynamics NAV faces them, copes with them, and plays along. I promise it’ll be time well spent. The conference is virtual, so you can attend it in your slippers, I won’t mind. See you in the cloud! The summer was hot in this part of the world, and Stratus only helped keep the heat up. We were not only snorkeling through the summer, we did a lot of work to keep up with our goal of going live in September, and we are still on track. So far so good. 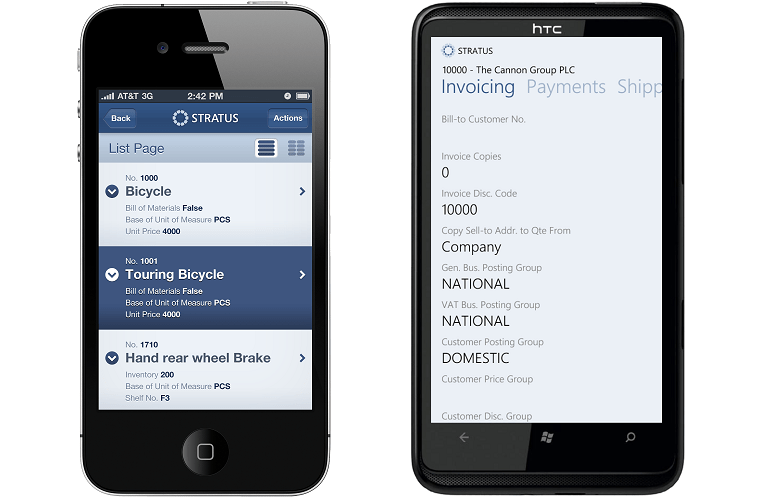 I’ve been asked too many times why I am not blogging more about Stratus, the web client for NAV developed by my company. People really want to know about it, and I am really keeping it far too silent. Let’s change that. Instead of sending a ridiculous amount of e-mails every day, I’ll just keep you all posted through this blog. 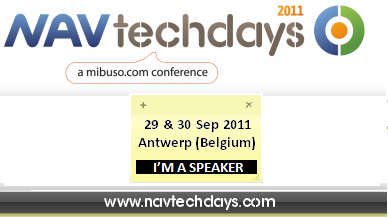 If you are a follower of Mibuso.com you may already know that they are organizing NAV TechDays in Antwerp, Belgium, on September 29 and 30, a conference dedicated to all NAV developers, solution architects and technical folks in general. The content will be strictly technical, and speaker list includes a lot of Who’s Who of NAV folks including Michael Nielsen and Freddy Kristiansen, and MVPs including Eric Wauters, Jörg Stryk, and me. It will be two days full of exciting technical sessions, mostly discussing the upcoming NAV 7 release, Cloud computing, integration and extensibility of NAV through .NET and web services, and development in general. I hoped to deliver a session about .NET interoperability, but Microsoft folks seem to have reserved it for themselves, so I’ll deliver a still nice session about testability features and how to use them to customize NAV bug-free. If by now you are not in the “where do I click to register” mood, then let me know that if you register by June 30, you may win one of the two iPad 2 devices that nice folks at Mibuso.com are giving away to two lucky participants.